Happy birthday, Robert Redford! The legendary actor, who turns 82 today, recently announced that his upcoming film, The Old Man & The Gun, will likely be his last. In addition to being one of the most popular and prolific actors of the last half-century, Redford was also a talented director, winning an Academy Award for his directorial debut Ordinary People in 1980. 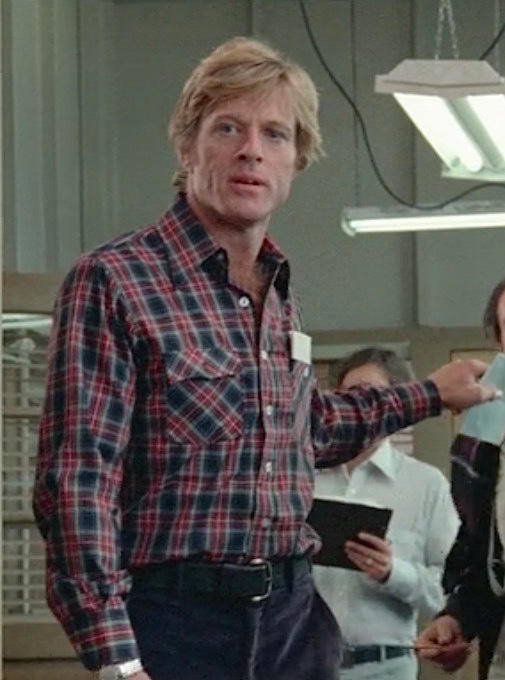 That same year, Redford also starred in Brubaker, a rough prison drama about an idealistic warden who goes undercover in a corrupt Arkansas prison.